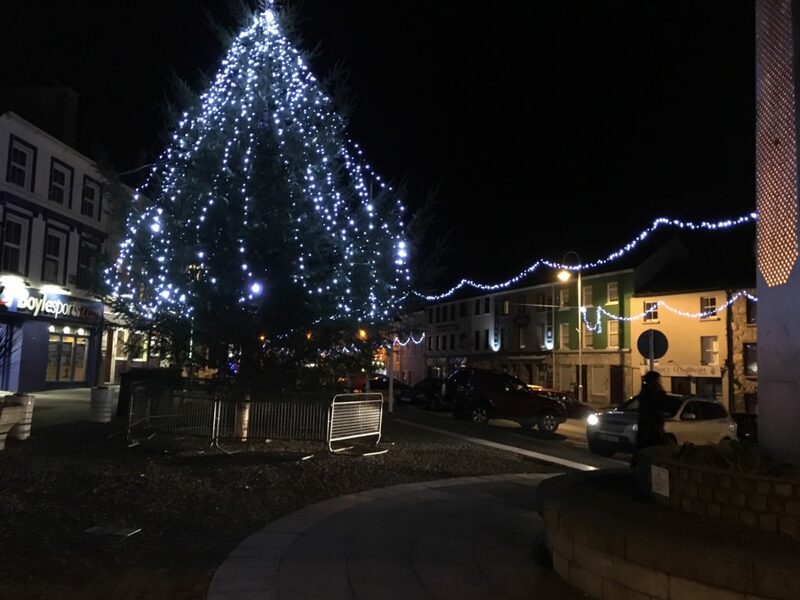 Clifden is feeling festive this December with it’s new street lighting and cheerful shop window displays. It’s a good time of the year to be in town as there’s a strong flavour of the season but without the crazy hustle and bustle of the city. 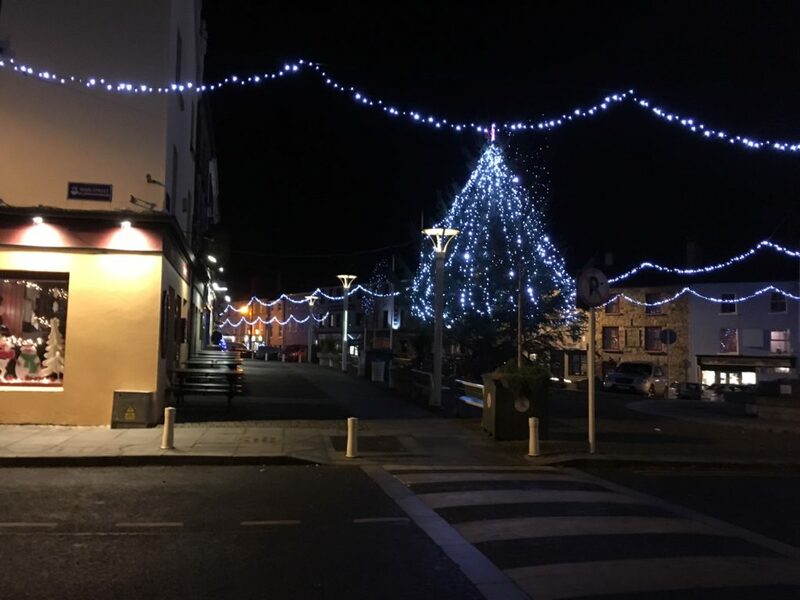 Here’s some photos of the tree in the Square. 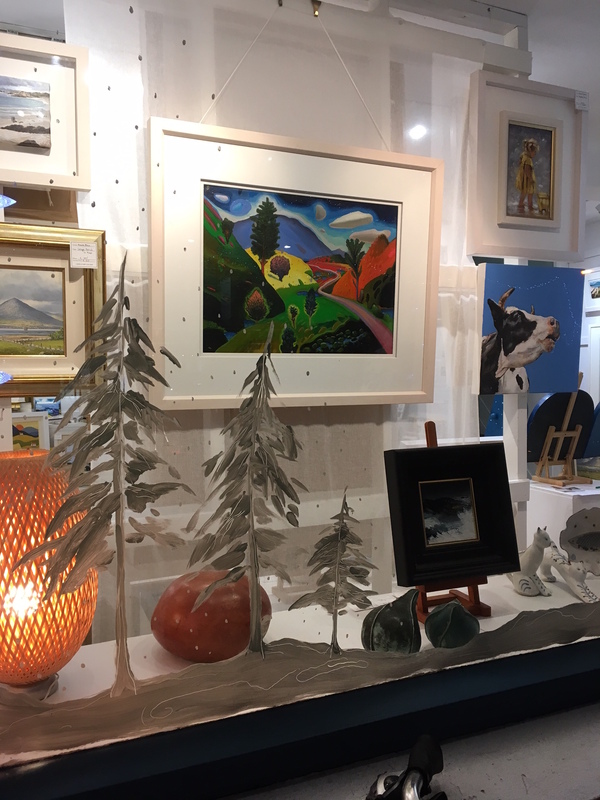 And a peak into our own shop window – we have a colourful landscape in oils by Gavin Lavelle, also paintings by Lydia Brow, Manson Blair, Ann Flynn and Lorraine Fletcher and a selection of ceramics by Claire Finlay. Much more inside of course. We are open right up to Christmas so drop in – we look forward to seeing you. Letterfrack’s annual Sea Week festival is underway. It’s an exciting programme of events – music workshops, conferences, walks and visual art all of which have the subject of the sea at their core. This annual celebration is running for many years now under the guidance and boundless energy of Leo Hallissey and it is always a welcome opportunity for the community to reflect on the gift of our natural surroundings here in Connemara. 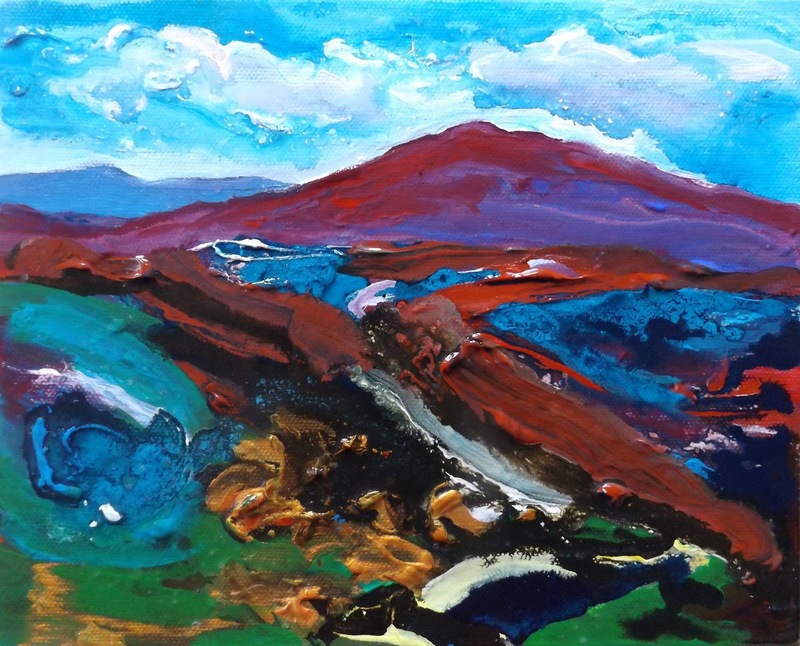 Last Saturday night, I went along to the opening of the Small Works exhibition taking place in the Connemara National Park. This year the theme is the ‘Island’ and this exhibition is a collective whereby artists who are living and working in the area are invited to participate. The really interesting thing about this show is that everyone presents their work anonymously. In this way, established artists ( some known on an international scale ) are shown alongside much lesser known artists and the viewer is invited to see each piece on it’s own merit, without partiality or bias. Another distinctive feature of the show is the prices – everything on view is for sale at the agreed price of €90.00 unframed or €130.00 framed. 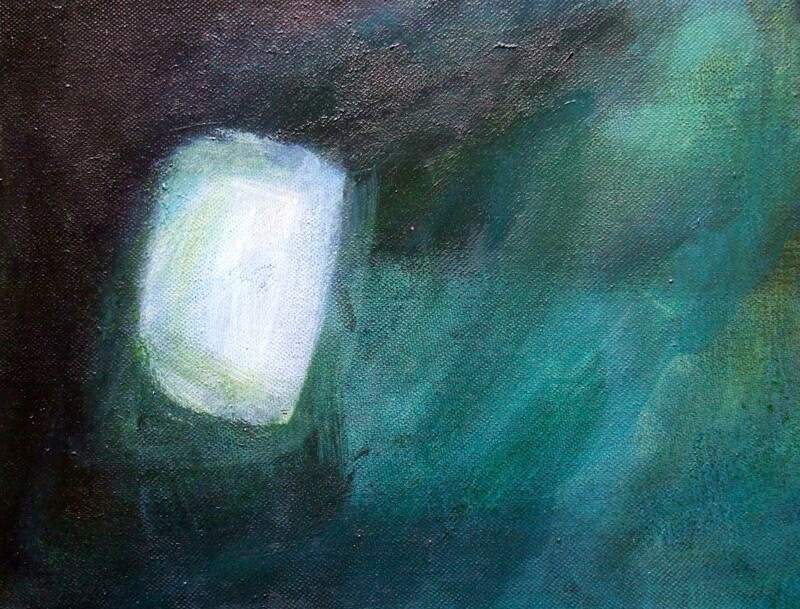 This idea of bringing art to the people by making it affordable is supported by all of the artists who allow their work to be shown at a low value and it gives people here the opportunity to buy an original artwork, some perhaps for the first time. Leo introduced the show with this in mind and he spoke about it as a ‘hymn of hope and generosity’ and a ‘reclaiming of values’. These things are worthy of praise, what we are left with really after the shock of the last four years and the excess that went before it. Music is always an important part of the evening and this year was no exception as we were treated to a number of tunes from young local musicians before Galway city arts officer James Harrold took the floor and officially opened the show. He spoke about the islands in terms of mythology and dreams, as symbols of life and interesting places to explore. He was full of praise for Letterfrack as a thriving community of artists and a place of enormous energy and diversity, characteristics which make this small place shine out among other larger western towns. He also spoke about our unique landscape and coastline, how privileged we are to have the sea at our side and how enriching this is for our community when so many counties are locked in by land. My own first impressions of the exhibition took account of the way it was presented and all credit to the meticulous eye of curator and artist David Keane and painter Mary Hession. The show has a real sense of cohesion in spite of the enormous variety of work and scale, framed and unframed pieces. 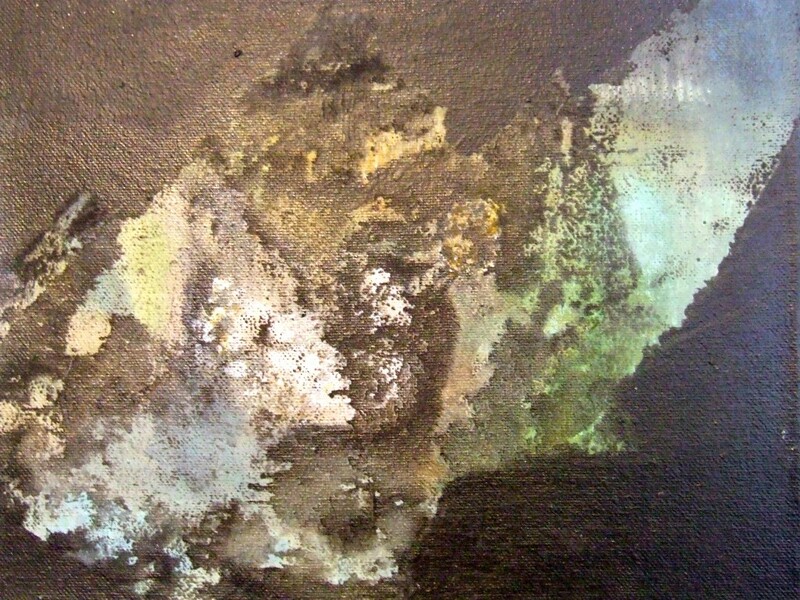 I recognised some of the artists by their style of painting and drawing and in some cases by their chosen materials. However I was unable to pin down most of the pieces and I really enjoyed the sense of mystery that this brought about and the close examination of each piece that it prompted. I found it inspiring to see such a variety of responses to one theme, like a chorus of quiet separate voices singing together. 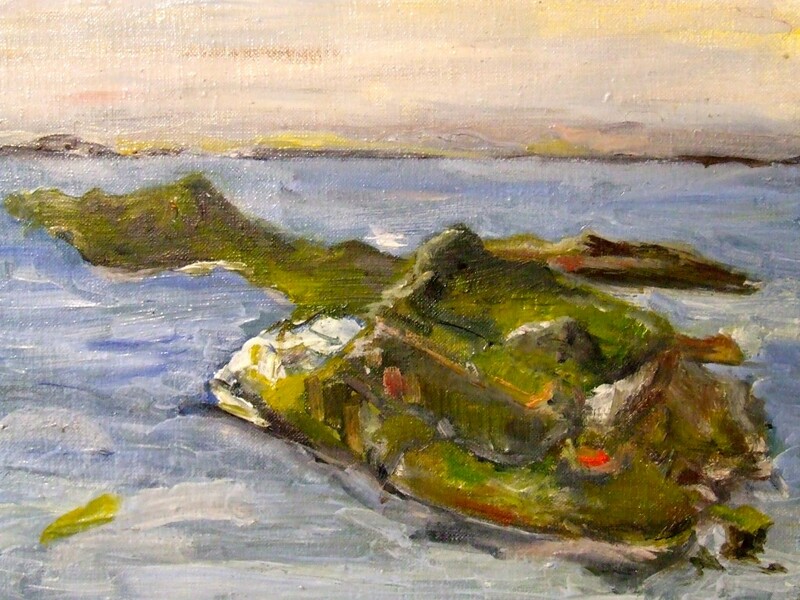 Some of the pieces can be clearly read as island forms, other paintings suggest it with colours and other imagery. All of them made me look at my own work in a new way and question how I might explore new materials in the future. 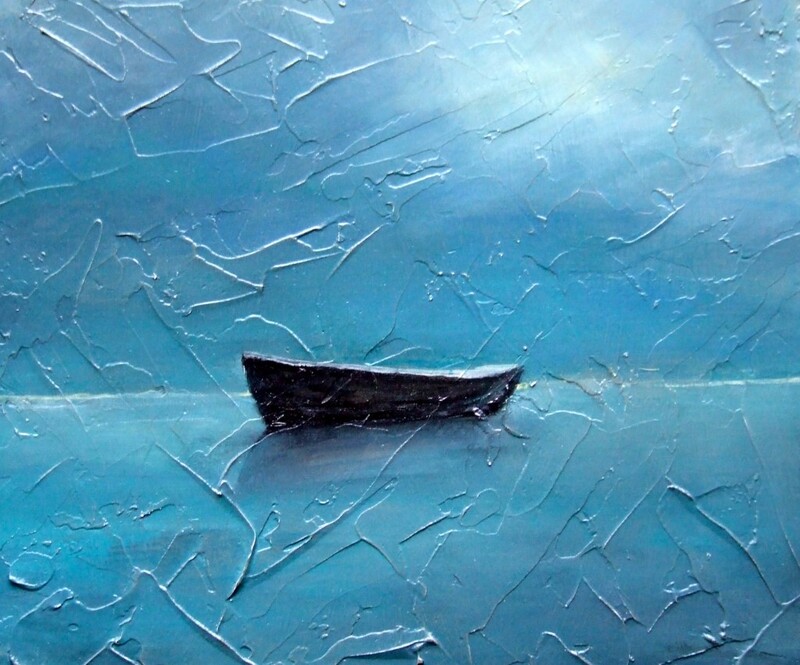 The artists participating in this exhibition are – Barrie Cooke, Margaret Egan, Bernie Dignam, Mary Donnelly, Debbie Watkins, Alice Coyle, Brigid Sealy, Laura Cull, Jill Scott, Angie Williams, Oilbhe Scanell, Gavin Lavelle, Margaret Irwin West, Tania Gray, Mary Hession, David Keane, Leah Beggs, Will O’Kane, Karina Heaslip and Dorothy Cross. Don’t let this one pass you by, it’s well worth a visit and it runs till October 29th. I have been thinking about the importance of having access to meaningful imagery in ordinary life. There is something immeasurable about the affect of a beautiful painting or drawing and it need not be an original work. This brings me to Kathe Kollwitz, a German artist about whom I thought I would write here. I have a number of reproductions of her work in my home that continue to inspire and make an impression on me when I look at them. I am also fortunate enough to have visited the museum made in her honour in Berlin, the memory of which still lingers. 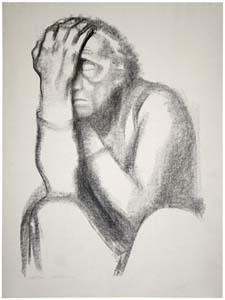 Kathe Kollwitz was a German painter, printmaker and sculptor who lived through two World Wars. She was born in 1867 and died at the end of the second world war in 1945. Her work was grounded in naturalism, that is to say that she drew her inspiration from real life around her. It developed a strong expressionistic style later as she sought to convey the plight of her people, especially through her prints and political posters about ordinary human struggle in wartime. This drawing below is called ‘The Child’s head on his Mother’s arms‘ – 1900. 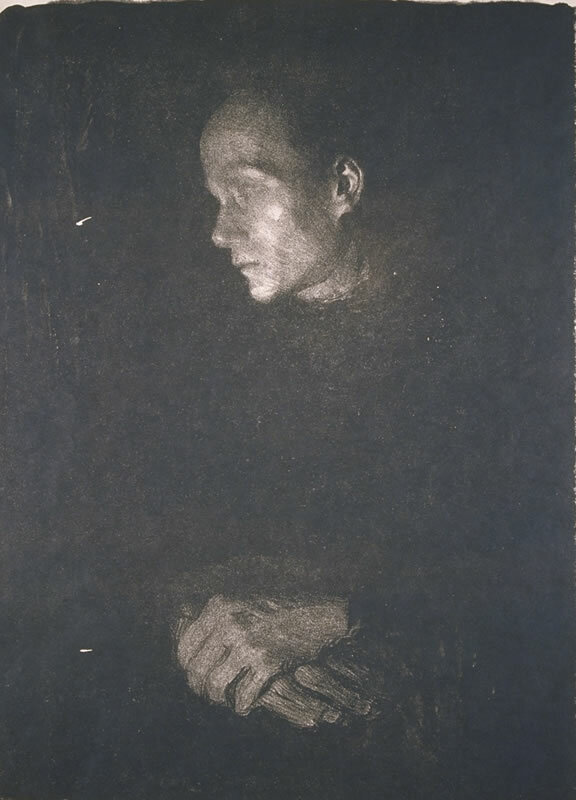 Kollwitz began her training as a painter but moved in to printmaking – etchings, lithographs and wood cuts and finally sculpture. She made drawings throughout her life. Her early drawings have a painterly feel about them and later they become bulky and voluminous, as if sculpted. 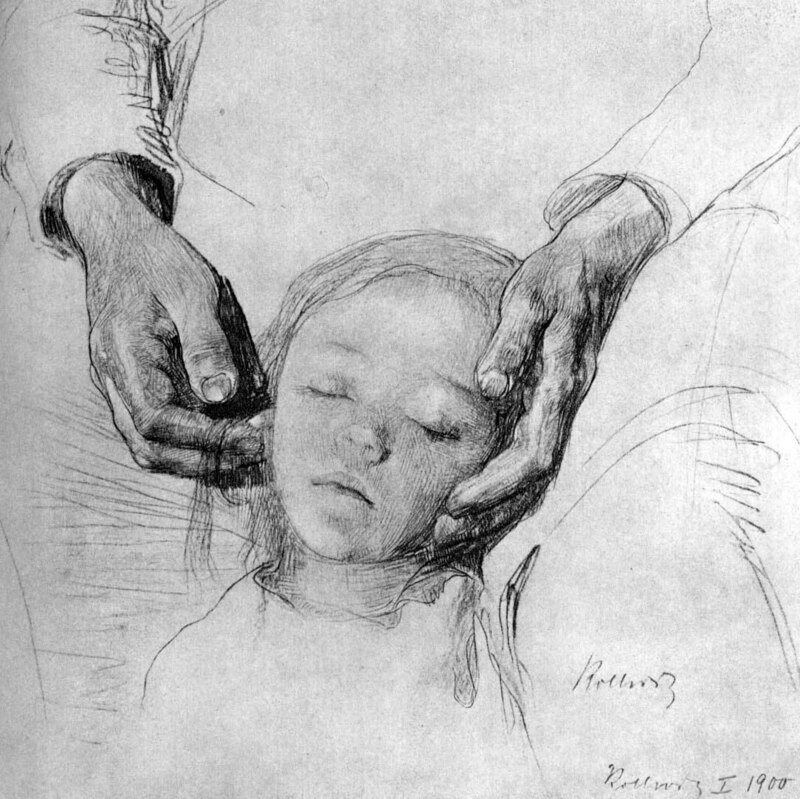 Kollwitz lost a son in the first world war and a grandson in the second and she suffered serious bouts of depression throughout her life. In spite of this, she never lost the ability to transend her own suffering and portray the simple beauty in ordinary human moments. 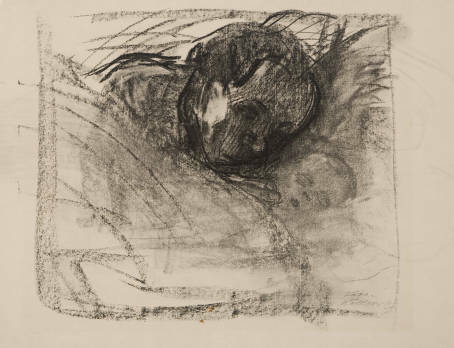 This next drawing demonstrates this well and it is called ‘Mother and Sleeping Child‘ – c.1913. I marvel at how she has managed to evoke such tenderness and expression with these broad sweeping marks. The next piece below is a lithograph made in 1903. It is called ‘Working Woman in Profile‘. The head and the hands are the only parts of the body she has portrayed, as with much of her work. The rest of the form, in shadow here, is completed by the imagination as is the fire that casts it’s glow on the woman’s cheeks. I think the next piece below has a great physical presence to it. It is a crayon lithograph from 1920 called ‘Pensive Woman‘. Finally, here is an image of perhaps the best known sculpture by Kollwitz called ‘Mother with her dead Son‘. 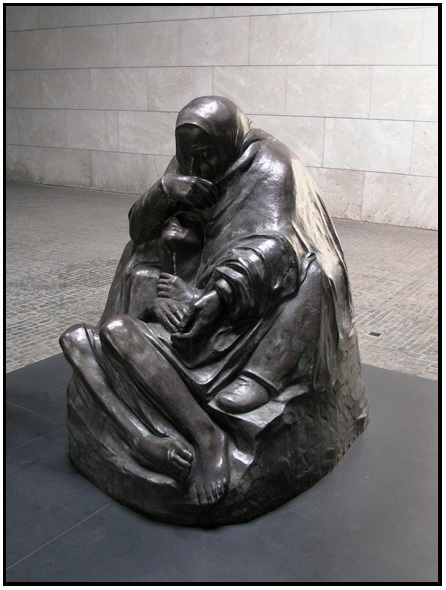 This piece is in fact a copy of Kollwitz’s original and it was placed is located in the New Guard house in Berlin as a memorial to all victims of war and violence. The power of the piece is intensified by the starkness of the interior of the room and its single circular roof light (not shown). This piece is deeply moving and an apt memorial. As with her drawings and prints, the expression comes from the head and limbs – hands, legs and feet – that emerge from the bulk and folds of carved fabric. I cannot fail to be impressed by the versatility of this great artist and her ability to convey her art with equal force and eloquence through such a variety of media. However, it is the great beauty and humanity present in all of her work that continues to inspire and affect me most. I have just about recovered from my own excitement at getting my etsy shop up and running! It has been the culmination of a lot of work and energy and now that I am online, I am enjoying getting to know some of the etsy community. 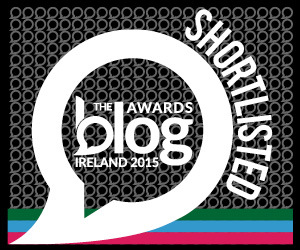 This is a really great thing when you are living in a fairly isolated part of the world like Clifden. I have connected with people by making a couple of etsy ‘Treasuries’ which are collections of hand picked items with a theme. 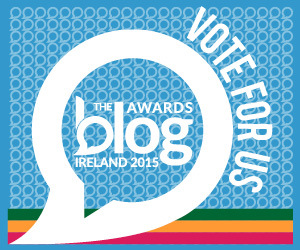 Apart from being lots of fun to create, they are a really good way to get in touch with other artists. People are notified straight away when their work is selected and so a connection is made when they make a comment and then view your work. I called this Treasury ‘Mothers and Daughters’ which may be a little fanciful but I chose things that reminded me about this theme and I decided on mushroom pinks and browns for my main colours. You can look at this collection and some others by clicking on the title below. Etsy is a feast for the eyes, when galleries and city life is so in accessible. Enjoy!